Justice League is a superhero film based on the DC comic book of the same name. 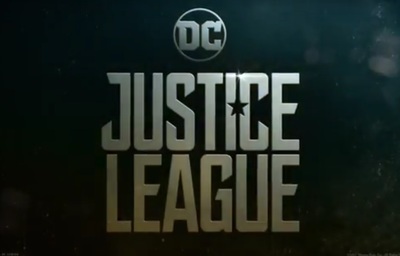 It stars Ben Affleck, Gal Gadot, Jason Momoa, Ezra Miller, Henry Cavill, Ray Fisher, Robin Wright, Connie Nielsen, Amy Adams, Amber Heard, Diane Lane, Kiersey Clemons, Billy Crudup, Jeremy Irons, J.K. Simmons, and Lisa Loven Kongsli. Are you excited about the Penny Dreadful season 2 news?